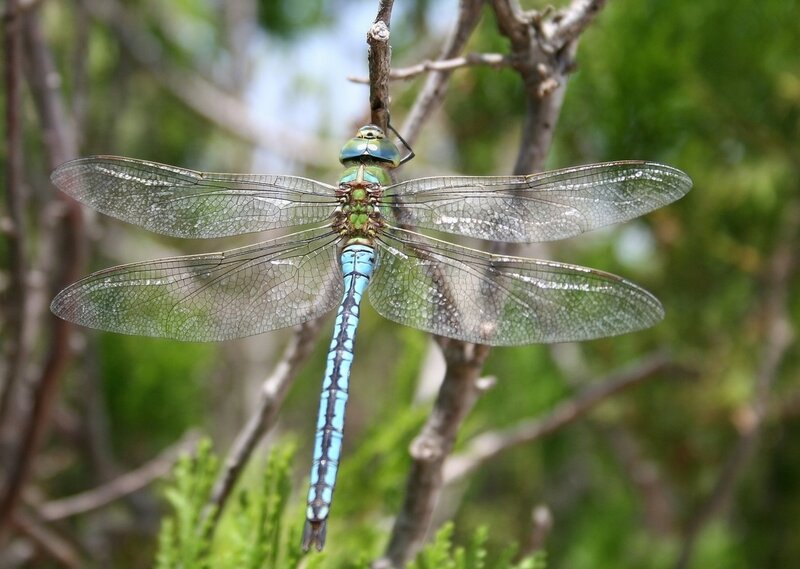 I read dragonflies can fly faster, higher, and farther than most insects, sometimes at speeds of up to 70km per hour! Flying is something dragonflies are really good at! They can propel themselves backwards and forwards, upwards and downwards, from side to side and they can also hover in mid-air! Dragonflies and damselflies are very similar but you can tell them apart by looking at their wings. When at rest, dragonflies hold their wings horizontally to their bodies, whereas damselflies hold them vertically. 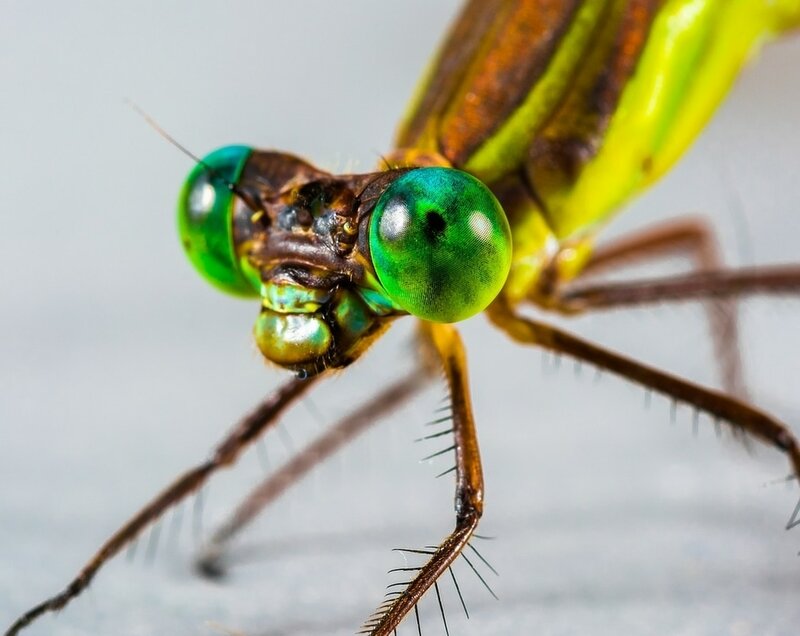 Both dragonflies and damselflies belong to the order of Odonata. Here are some more interest things I read about dragonflies. 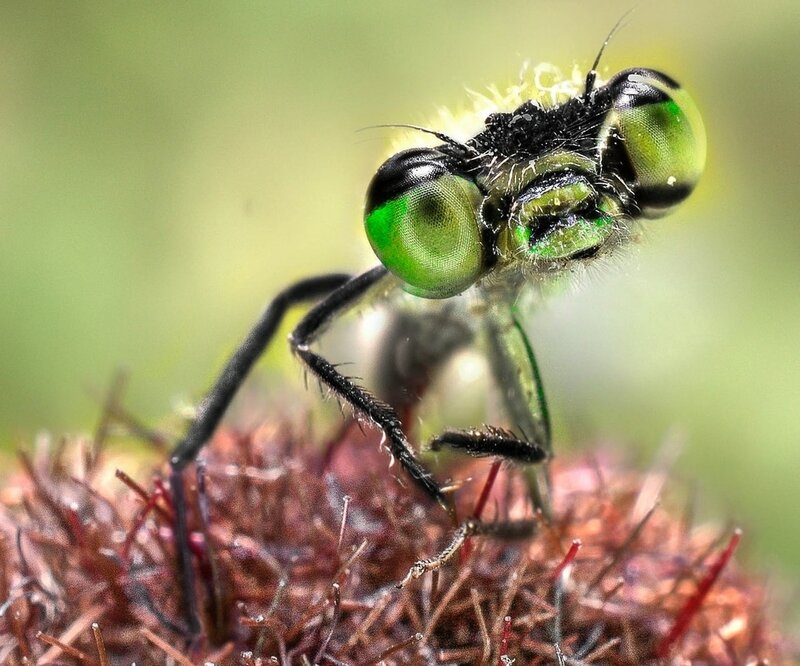 Day-flying species of dragonflies can see colours that are beyond the capabilities of human vision, such as ultraviolet light! If you see a dragonfly in Australia and you want to identify this website might be useful to you.